Cyber criminals do not restrict themselves on Windows only. 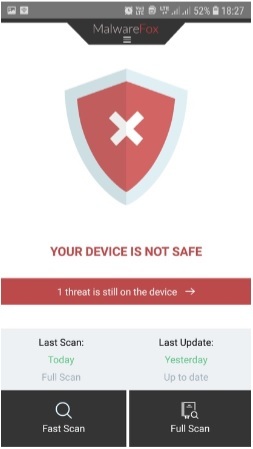 After gaining success and trust on Windows platform, MalwareFox has now come up with an Anti Malware app for Android. The Malwarefox Antimalware on Android platform does the same functionality as it does on PC. 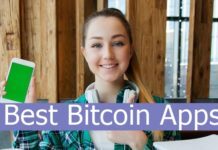 If you are new to this app, let me guide you through it’s features and full review of it. Malwarefox app has two scanning modes: Fast and Full Scan. In Fast mode, it scans only the most targeted areas but quickly finishes the operation. While Full scan mode looks out for all the apps and files present on the phone including the SD card mounted on the device. Malware Detection: MalwareFox looks out for advanced malware threats like spyware, adware, Trojan and keyloggers. Even the hidden viruses can be found in Full detection mode. Anti-Keylogger: Data stealing malware captures keystrokes entered by user. This helps hackers to get login passwords and other personal messages. They are threat to privacy and confidential information is at stake. PUA Detection: There are some apps which aren’t necessarily harmful but unwanted in nature. These apps take up space, clog the system and create nuisance in user experience. 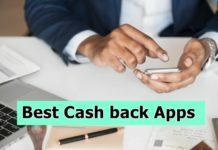 Real Time Protection: Though you can carry out on demand scan but real-time protection provides continuous scanning of newly installed apps and downloaded files. In my tests, Fast scan took just 37 seconds and Full scan took 1:09 minutes for 9407 files. We did not notice any lag in the performance of the Android phone. Keylogger protection module may detect some legit keyboards Backdoor Trojan. It is false positive because keyboards use keystrokes entered to store and learn writing style. This is a known issue and has been written in app description so do not worry about it. User interface of the app is very simple. You get all the important buttons on the main screen. It’s one click to get started with scanning. To get under the hood settings, pull down the bar at the top. 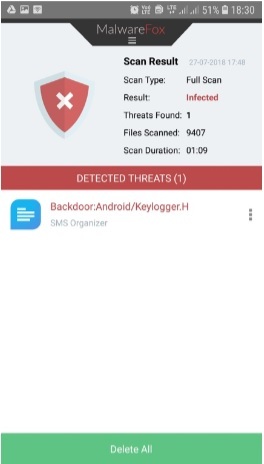 Here you get, Usage of Mobile Data, Anti-Keylogger, scanning of System Apps, Potential Unwanted Apps Detection and Real Time Protection. Most of the features including on-demand scanning is free however to enable Keylogger Protection, Real-Time protection, you need to purchase the license. In last 4 days of usage, the app got one virus database update so it seems that company is actively updating the virus signature. Users should not worry about the latest threats because you are always on the edge of cybersecurity. 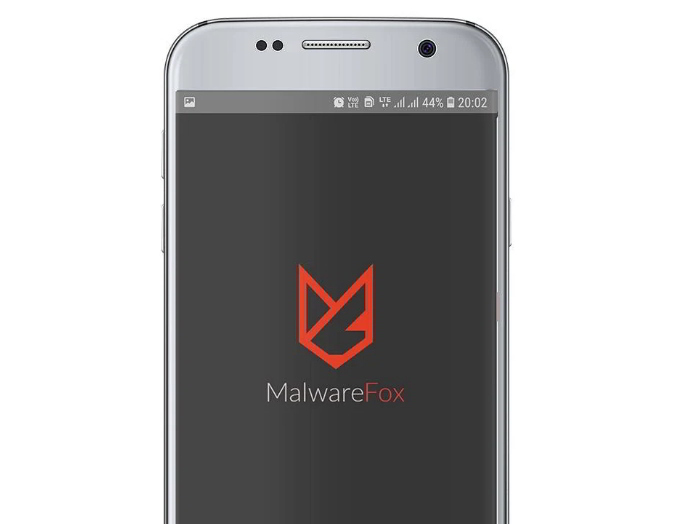 MalwareFox is lightweight and powerful anti-malware application for Android. It is recommended to install it to ensure complete protection against malware. Moreover, you get the safety of your files, your private data remains private. It is rated at 4.6 out of 5 stars by users on Play Store. One of the reviews posted there captured my eyesight. With MalwareFox Anti-malware on your phone, you do not need any other antivirus program. It is the perfect companion and superb cyber security to secure your digital life. MalwareFox Antimalware for Android is compatible with Android devices that run 4.1 or later. It is currently in the English language only but soon will be multilingual. It works on all mobile phones but currently not optimized for Tablets. In my opinion, play store this caution message because the resolution of the app might be on the lower side which is not fit for the tablet. However, the under-the-hood system lies the same i.e. Android. So, it doesn’t matter if you use it on tablets too.